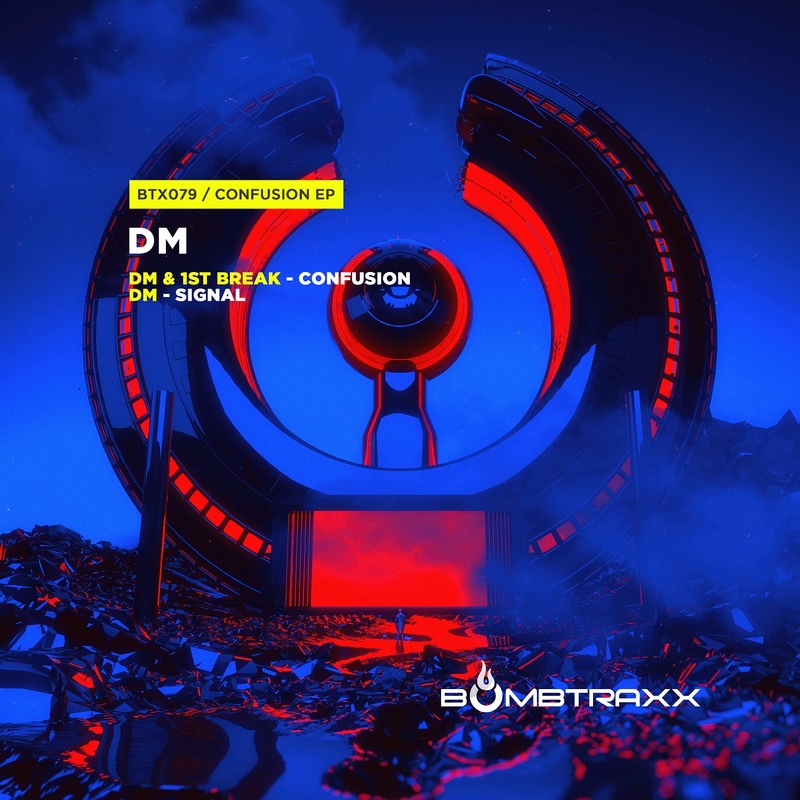 DM return with their fresh Confusion EP. 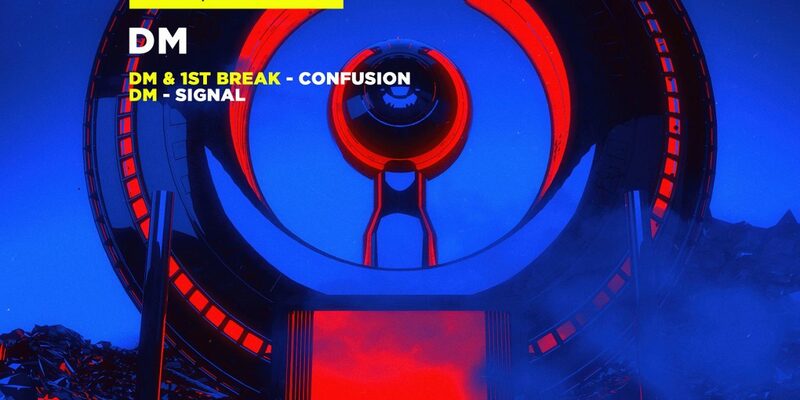 First up is Confusion, a collab with fellow Russian producer, 1st Break. Next up, DM bring the future tearout sounds with Signal. Filthy, next level breakbeat as to be expected from DM.